Good morning, Im trying to find where I can change the text "GET A QUOTE" fromm the top right side of our site. http://sungtelrecycling.com can you please explain how I could do that? Our theme consists of global options which can be set in Theme options. Many of this options, can also be modified locally on each page/post. This way you can set the defaults for the theme (in Theme Options), then if needed you can adjust the settings for each page. This also applies to the "GET A QUOTE" CTA button in the header. 1. 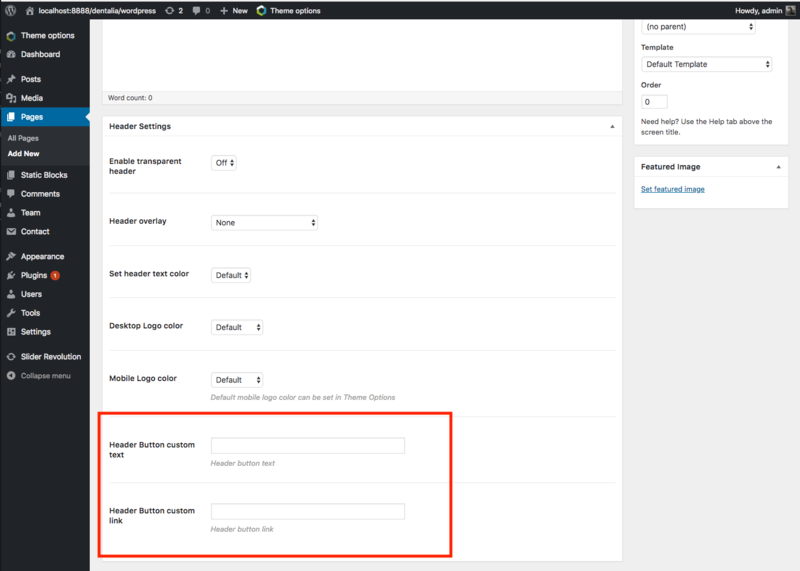 The Header CTA button can be set in Theme Options -> Header -> Menu Elements -> CTA button. Then it can also be overwritten on each page if needed.